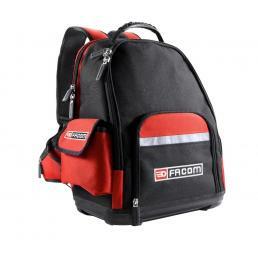 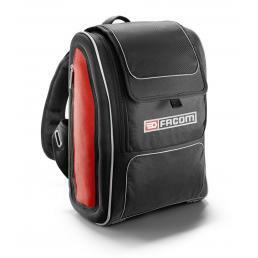 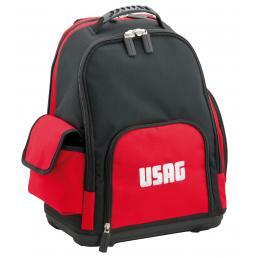 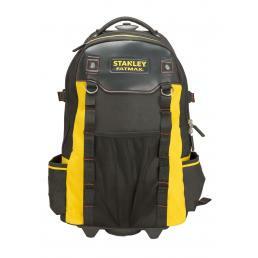 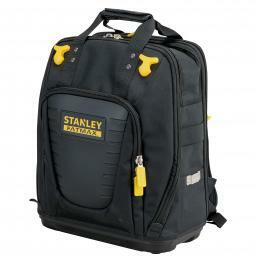 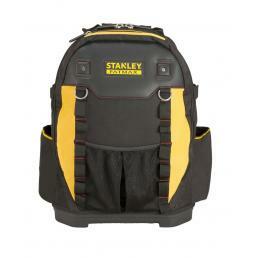 Do you often travel for work and are tired of transporting your work equipment by hand, using a tool bag? 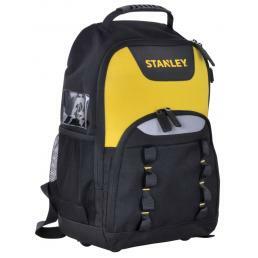 The best solution for you is definitely a tool backpack. 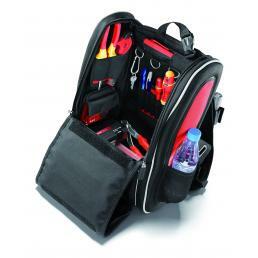 On Mister Worker™ you can find a selection of backpacks for tools: practical and comfortable to use, they have padded back shoulder straps to give you maximum comfort during transport, as well as having a reinforced bottom to protect the contents from shocks.